Farming has been around since humans first walked the earth. With the appearance of the new .farm top-level domain, agriculture has a place to call home in the modern technological world as well. The .farm extension is a perfect choice for farmers, suppliers, analysts, researchers, buyers, storefronts and all other organizations within the farming community. 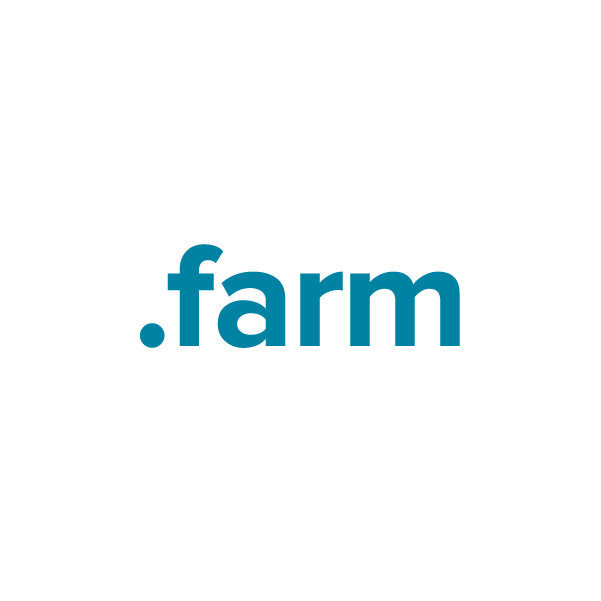 Any business or individual may register a domain name with the .farm extension. Register yours today through Namecheap, and you'll be joining the million-plus happy customers who already enjoy our top-notch customer service and rock-solid guarantee. Secure your new web name today.